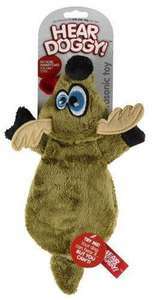 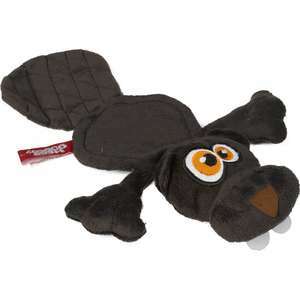 Give these great toys to your dog and you won’t hear a squeak out of them, literally! 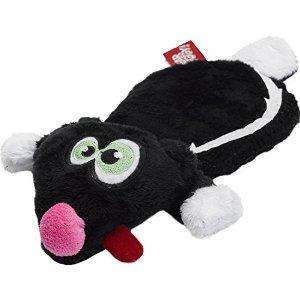 Takes the noise out of squeaky toys. Approx Size 23cm long, 20cm wide and 8cm deep. Note: Please supervise your pet while playing as no toy is indestructible. 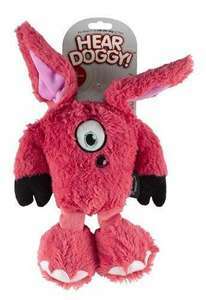 Please ensure any toy is suitable for your pets size and chewing style and remove if worn or damaged.